Small delights specialises in edible gifts such as cupcakes, brownies and cookies. Vegan cookies or Cupcakes are also available as well as Gluten Free Brownies or Gluten Free Cupcakes. Great corporate gift ideas, birthday gift or even just to say thank you ! Delivery available, send us an email to enquire. Wonderful fudgy chocolate brownies covered in chocolate ganache, beautifully packaged and delivered. Great idea for corporate gifts !! Each box comes with a personalised gift tag message. Delivery is an additional charge calculated on distance - send us an email to find out further information. 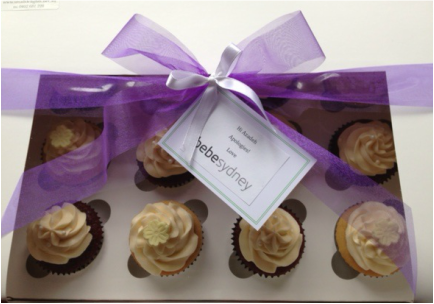 12 cupcakes beautifully packaged - packaging varies based on requirements. Corporate logos can also be added to cupcakes at an additional cost. 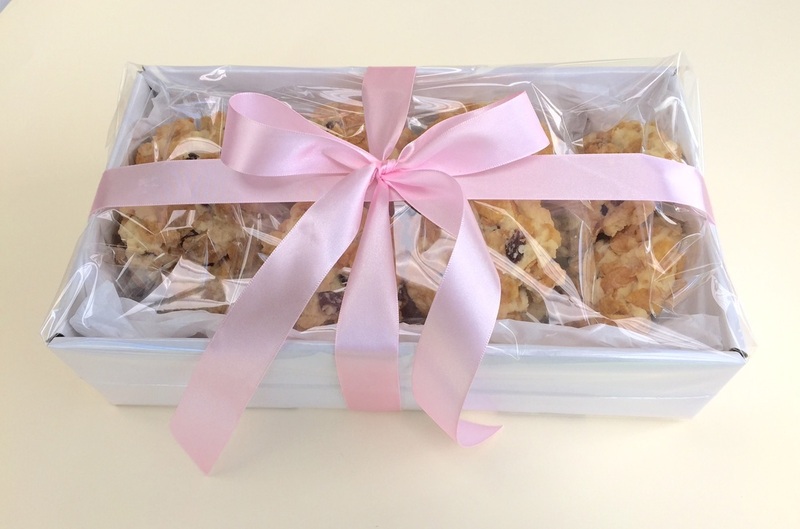 12 cookies beautifully packaged with a gift tag if required. All cookies are home made with high quality ingredients.